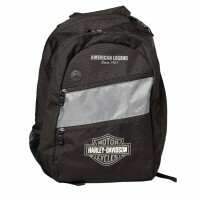 561945S-ORGBLK Mens Freedom Backpack. Cool new mens black nylon basic multipurpose backpack. 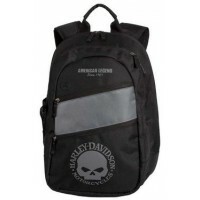 This..
561971S-GRYBLK Mens Skull Freedom Backpack. This backpack is great for everyday use and travel. 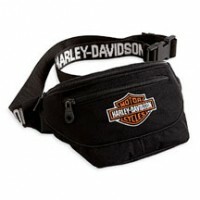 F..
56BP-ORGBLK Mens Freedom Backpack. 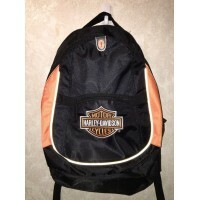 Cool new mens black nylon basic multipurpose backpack. 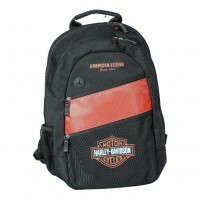 This ba..
56BP1945S-GRYBLK Mens Freedom Backpack. Cool new mens black nylon basic multipurpose backpack. 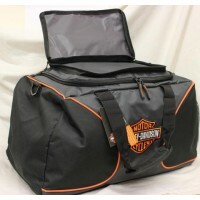 Th..
56DBBS-ORGBLK Embroidered Duffle Bag is made of 600D polyester canvas with color blocking Grey/Bl..
56WBBS Waistbag, B&S. Nylon. Afmetingen B28 x H17 cm. Breedte heupriem 4cm. 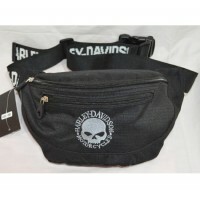 ..
56WBWGS Waistbag, Willie G Skull. Nylon. Afmetingen B28 x H17 cm. Breedte heupriem 4cm. ..